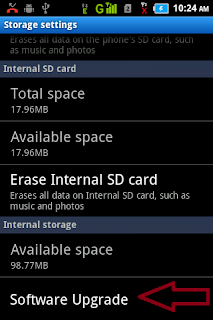 Stock Rom For the Huawei Y210D. 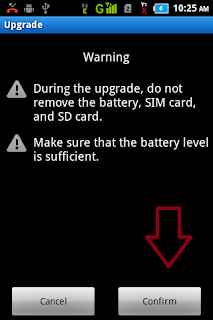 ~ Huawei Y210D Rooting and Support. 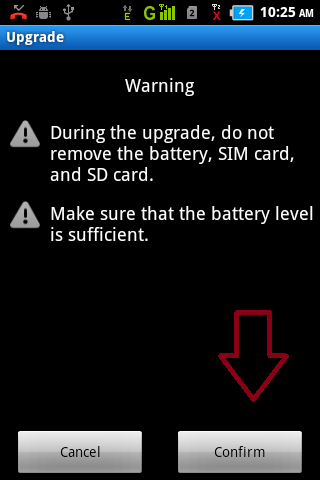 Huawei Y210D Rooting and Support. 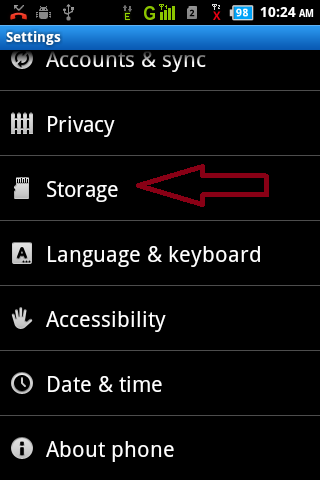 Stock Rom For the Huawei Y210D. Here are a couple of stock rom's for the huawei y210D you can flash them on any Huawei Y210D. These are meant for flashing from the update app provided inside the phone. After flashing change the language to english by going in to setting's, And root it using the rooter provided in my blog. 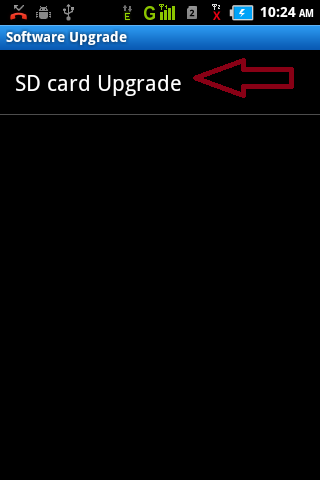 And it will begin flashing the selected firmware it will take two minutes, your old data will be wiped out, sd card will not be formatted. That's all folk's. please comment and like our facebook page. as a option you can add the power control widget which is there in the rom and add fattin data toggle widget + and mobile data on /off for quick 2g/3g switch. 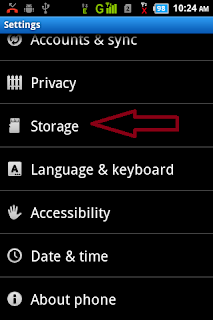 or just use notification toggle instead of these two. until mods for notification toggle come out in status bar itself. i bought this phone 2-3 weeks back it was restarting randomly i went to service center they flashed it but i faced same problem. 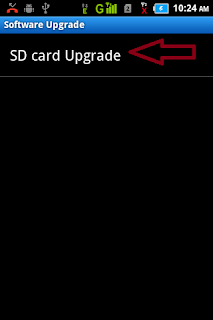 then i flashed with Original Huawei branded rom Build 839 given here and im facing same problem. It crashes n restarts sometimes. any solutions? sir, my huawei y210d has boot loop bug is it bricked? 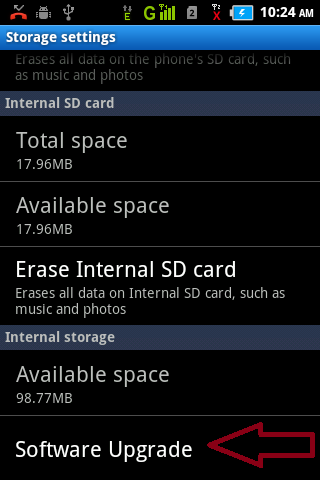 but i can say its locked ,,bec i flash ur rom but it says installation aborted!